This 2-hour SUPER arena tour will entertain you from start to finish, with artists from across the globe. Touring Canada one last time for a strictly limited season. 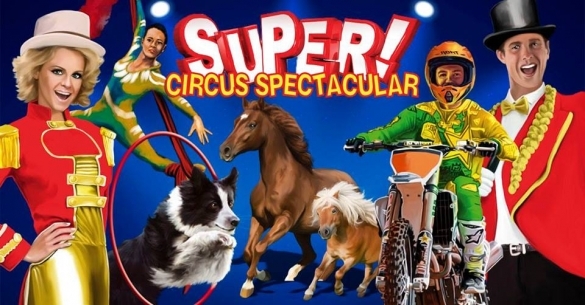 We boast an entertaining cast of comical clowns, spellbinding aerialists, and dare-devil motorcyclists. After selecting the number of tickets you'd like to purchase, select the applicable price code.